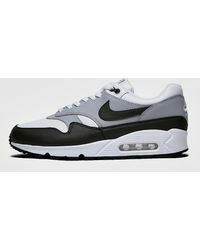 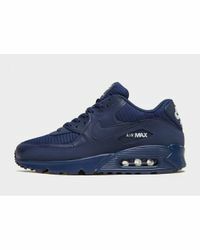 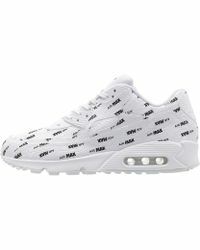 Featuring the iconic visible Air-Sole unit that made the original Air Max famous in the seventies, the Air Max 90 from Nike has resurfaced since its first release in 1990. 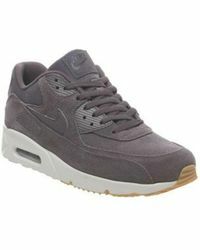 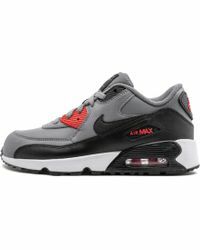 A leader in the sneaker wold, the Air Max 90 is known for style and comfort. 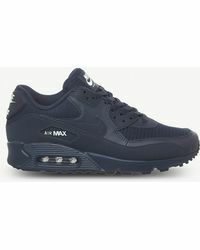 Helping you stay cool, the Air Max 90 is built with a mesh-lined upper, superb cushioning and a rubber outsole. 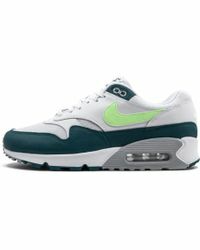 Most versions are made with a OrthoLite sockliner, while all feature a large volume unit and offer ultimate breathability.